Tommy Chong is a Canadian comedian who was born on May 24, 1938. 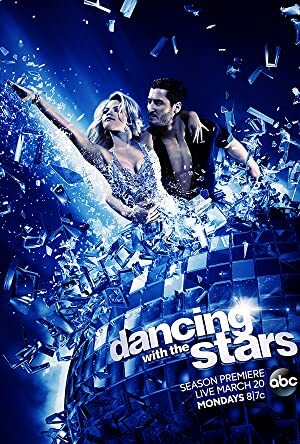 Inside Comedy and Dancing With the Stars account for some of Tommy Chong's recent TV credits. 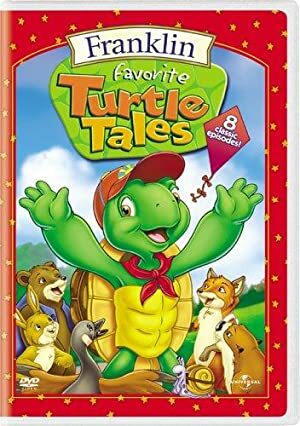 Zootopia (2016) and Gone South: How Canada Invented Hollywood (2015) are some movies in Tommy Chong's recent filmography. On Spotify, Tommy Chong has a somewhat limited fanbase with only around 400 followers and a popularity score of 13 out of 100 as of 2018. His most popular track on Spotify is "When Pot Makes You Really Friendly" from the album Comedy at 420 (Tommy Chong Presents). Tommy Chong's Instagram account (@heytommychong) is fairly popular with around 2.5 million followers. His recent posts to Instagram have gotten about 12,000 likes each. As of 2018, Tommy Chong has appeared on about 7 TV shows. Some of the most recent Tommy Chong TV appearances include Inside Comedy, The Millers, and Dancing With the Stars. 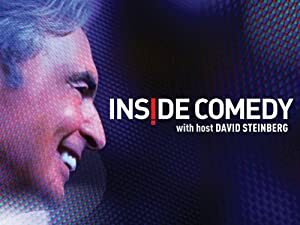 In 2015, Tommy Chong was a guest on Inside Comedy. 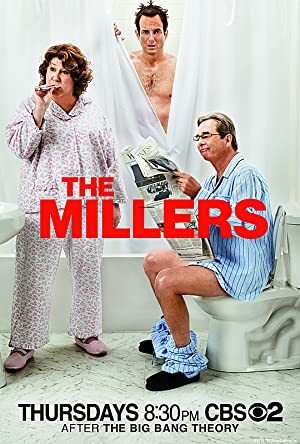 In 2014, he played the role of Ganja Pete on The Millers and again in 2014 he performed on and was a cast member on Dancing With the Stars. Cheech and Chong's Animated Movie! 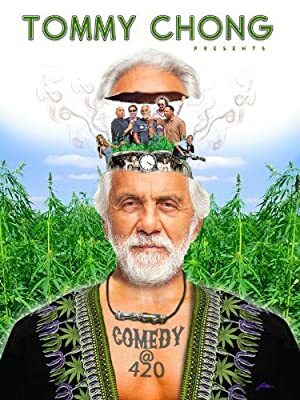 As of 2018, Tommy Chong has appeared in about 37 movies. Some of the most recent Tommy Chong movies include Zootopia, Gone South: How Canada Invented Hollywood, and The Fluffy Movie. 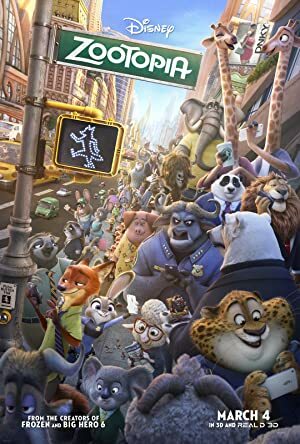 Zootopia, released in 2016, featured Tommy Chong as Yax the Yak. Gone South: How Canada Invented Hollywood was released in 2015. 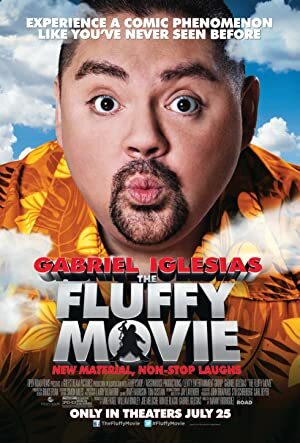 Tommy Chong played the role of Video Store Clerk in The Fluffy Movie, released in 2014. As of 2018, Tommy Chong has 400 followers and a popularity score of 13 on Spotify. Comedy at 420 (Tommy Chong Presents) is a popular album by Tommy Chong. Notable tracks from this album include When Pot Makes You Really Friendly, When Your Cat Loves to Get High with You, and When You Make Pot Brownies and You're Stoned. When Pot Makes You Really Friendly is Tommy Chong's most popular track, scoring 15 out of 100 on the popularity scale. When Your Cat Loves to Get High with You and When You Make Pot Brownies and You're Stoned have popularity scores of 13 and 12, respectively. The Spotify popularity score is on a scale from 0 to 100 and reflects the number of times the song has been played and how recently it has been played.